Will MS Dhoni win his 100th IPL game? Has Ben Stokes' time run out? 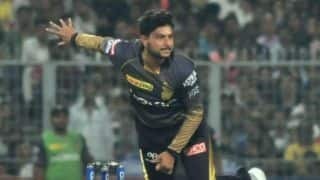 Can Rajasthan beat CSK? 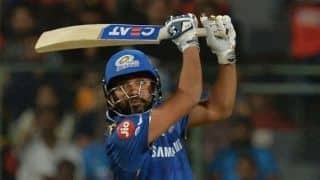 Game 25 of IPL 2019 sees Rajasthan Royals host defending champions Chennai Super Kings at the Sawai Mansingh Stadium in Jaipur. 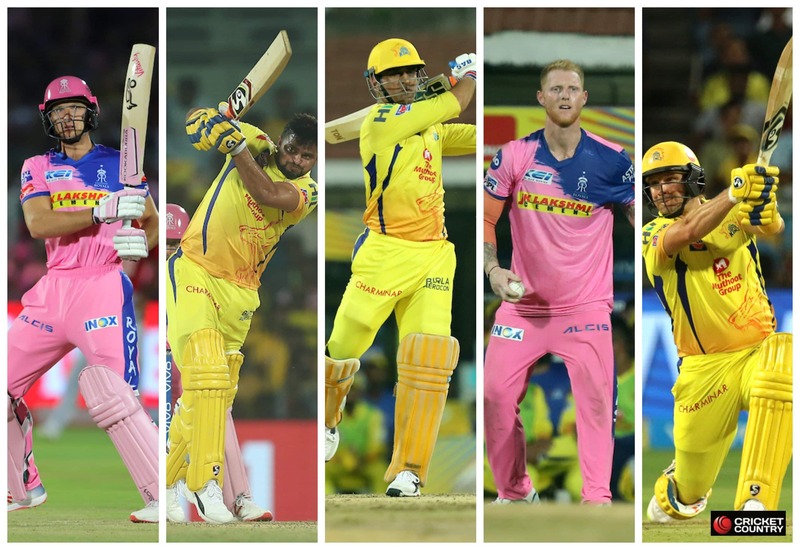 League-leaders Chennai are coming off three home games and will seek to translate that success onto the road, whereas Rajasthan are on a losing streak and need to hit form to move up the IPL points table. 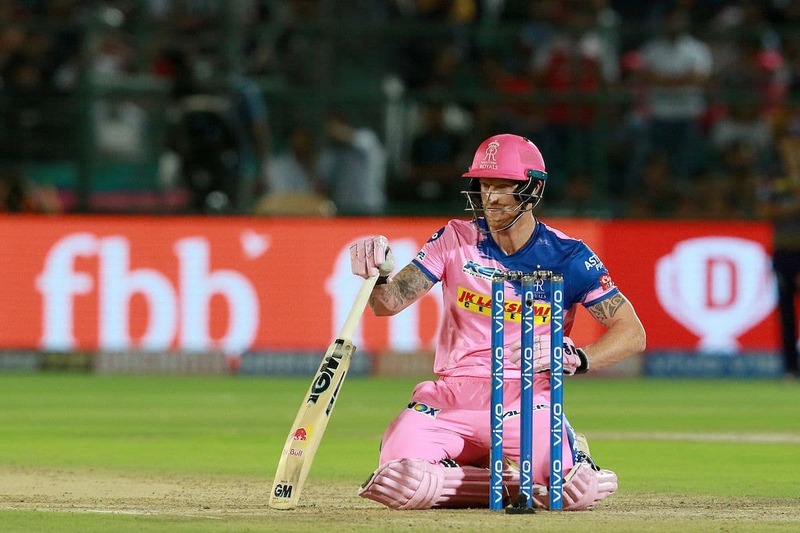 Will Rajasthan persist with Stokes? Stokes has fared worse as a bowler, with four wickets in five matches. Rajasthan have Ashton Turner on deck, and it could be time to get him in before it gets too late. Rajasthan’s leading run-getter this season, Jos Buttler, has not had as impactful a run as he did in 2018, which suggests that a blazing innings is near. Buttler has had problems against spinners. 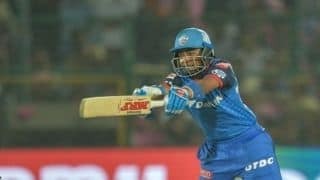 Against Sunrisers Hyderabad he missed a paddle attempt off Rashid Khan and was bowled around the legs. Against Royal Challengers Bangalore he made 59 off 59 off 43 balls but in that time faced just 12 balls from spinners, from which he scored 18 runs and was dismissed by Yuzvendra Chahal. In the loss to Kolkata, Buttler scored 19 runs off 20 balls faced from spinners. Before he was controversially run out by R Ashwin, Buttler managed to score 26 runs off 22 balls bowled by Kings XI Punjab’s spinners. In contrast, Buttler’s strike-rate against pace bowlers this IPL is 146.8. With Chennai using spin regularly during the Powerplay with much success, keep an eye on how Buttler fares against the slower men. If there’s a weak area with Chennai, it is the form of their two top-order stars – Shane Watson and Suresh Raina. In six matches, Watson averages 17.50 with a best of 44. Raina averages 22 with a highest score of 36. Neither has been able to dominate on that slow and low Chennai surface, but now that they are on the road it could be the release the pair needs. Watson knows the Sawai Mansingh Stadium very well, have racked up 969 runs there. Against his former team, could this be the day he hits form? 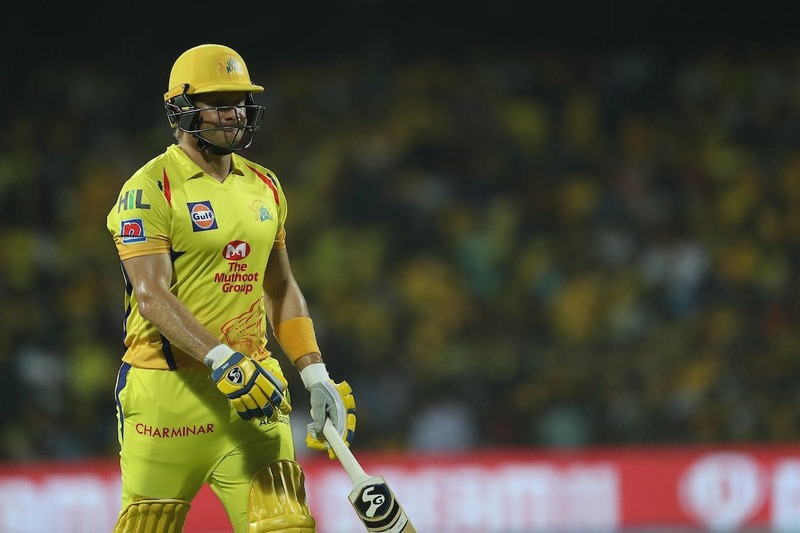 When Rajasthan and Chennai met earlier in the tournament, MS Dhoni helped revive the score from 27/3 with his highest IPL score ever – 75 not out off 46 balls – and scored 35 of the 60 runs CSK managed in their final three overs. Since then, Dhoni has batted twice in three games and made 37* and 12. A big one could be around the corner. Dhoni is on 99 wins in the IPL, which is by far the most by any captain in the league. Should Chennai win on Thursday, it will make Dhoni the first man with 100 IPL wins. He’s not one for landmarks, but expect Chennai’s legion of fans to go berserk for their thala if the milestone is achieved.